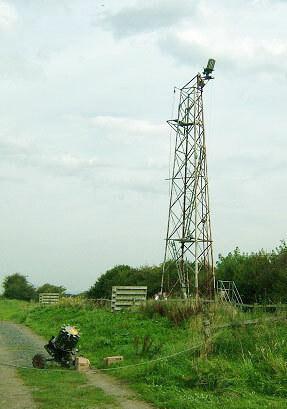 The ground is situated on farm land which was reclaimed from the adjacent salt marshes. It was originally started by the local Wildfowling club in the 1950’s with permission from my Grandfather who farmed the land. Although the site is flat, we do have a 60 foot high tower and also a 30 foot tower helping us provide a good variety of target. The ground offers Sporting, 2 x DTL layouts and ABT as well as separate stands for novice tuition which we also provide. The sporting is usually 30 birds which is shot over 7 stands with the DTL and ABT running as 10 bird re-entry pool events. The sporting layout is changed for every shoot, which I think helps keep people interested in coming back week after week and has gravel paths to all the stands. Our sporting targets probably err more towards the challenging than the softer type, though I do try to provide a balance! In summer we do a monthly series of six 50 bird sporting shoots shot over 8 stands which has 3 classes and a guaranteed £600 prize fund. This year we have also started a winter series of six 50 Bird DTL shoots with a guaranteed £300 prize fund, again with 3 classes. 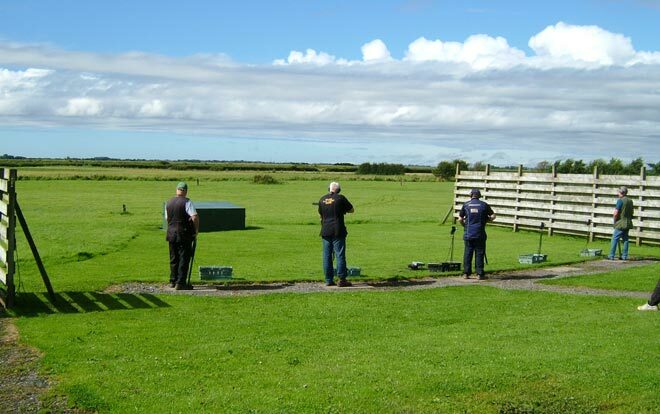 We are also doing a fun 30 bird semi auto challenge once a month which is shot on a compact sporting layout comprising 10 sets of simultanious triples. This runs along side the normal sporting, DTL and ABT. Normal shoots are more of a social affair than serious competition which helps to keep things light hearted and enjoyable. 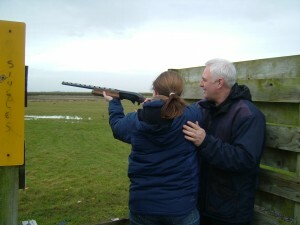 The ground is long established and has a good following of regular local shooters, many of whom started their clay pigeon shooting with us. The club house does hot drinks and some cold food but we do have the added bonus of there being a pub less than 100 yards from the shoot!